Carbonless forms are used for the purpose of maintaining records in all sorts of businesses either they are related to goods or services. 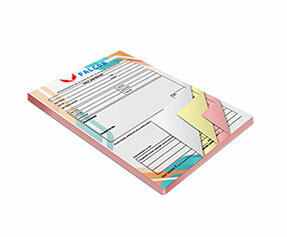 They are not only used in the businesses buy are also used in different offices representing the company. 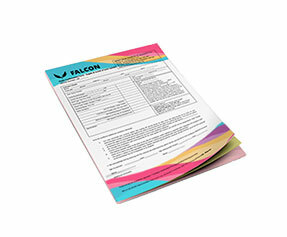 The fact is that the logo of the company, punch line indicating company and extra details of the company can also be printed on the form. 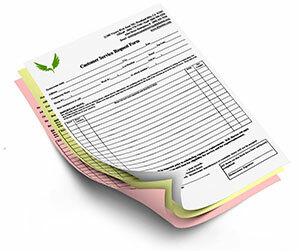 Apart from this name and the serial number can also be printed on these forms. 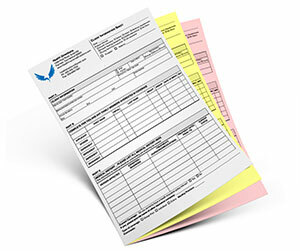 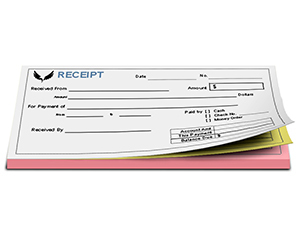 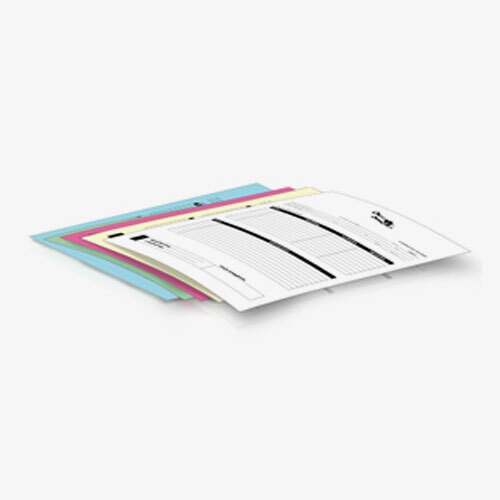 These forms come in different designs like 3 part forms, 5 part forms and 5 part NCR forms. 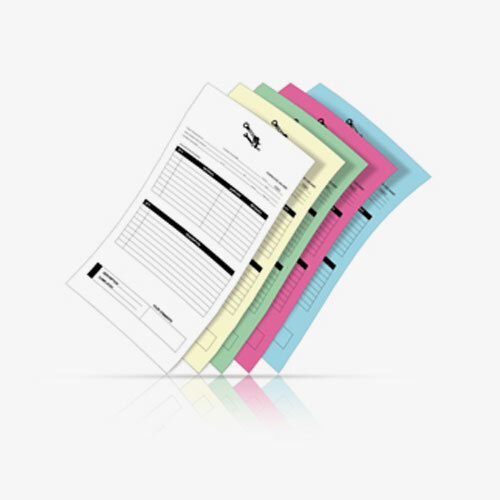 They also come in different color for different copies.  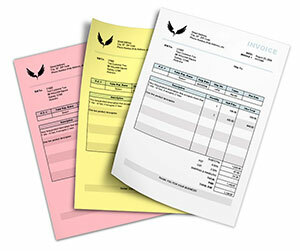 Printingblue UK is one of those companies that are fulfilling the demand of these forms all over UK. 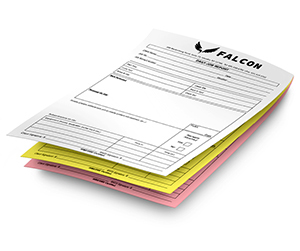 We are providing state of the art 5 part carbonless forms printing services with any compromise on the quality of our products. 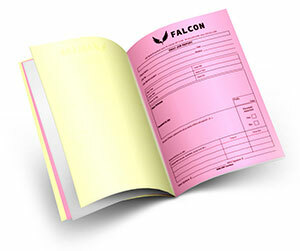 Apart from this we are also providing different value added services to our all customers. 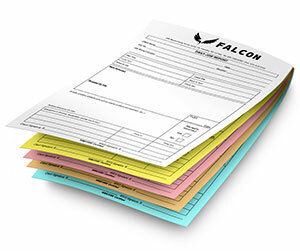 These services include free online chat support, free design support and free shipping of all the orders to customer’s doorsteps without any extra charges. 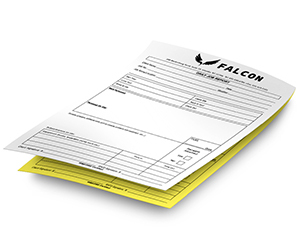 For us customer satisfaction comes first and we ensure it by all means possible.